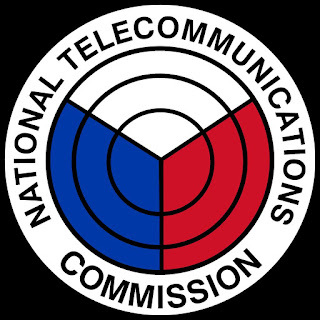 With three weeks left in 2016 to collect Administrative Fees, the National Telecommunications Commission (NTC), an agency under the Department of Information and Communications Technology, has already breached its P 4.835B target for 2016 as its collections have amounted to P 4.870B to-date. The P 4.835B target was set by the Development Budget Coordination Committee (DBCC) composed of the Department of Budget Management (DBM), the Department of Finance (DOF) and the National Economic Development Authority (NEDA). The achievement came from the NTC’s concerted efforts to strictly enforce stakeholders’ compliance in remitting administrative, spectrum and penalty fees. 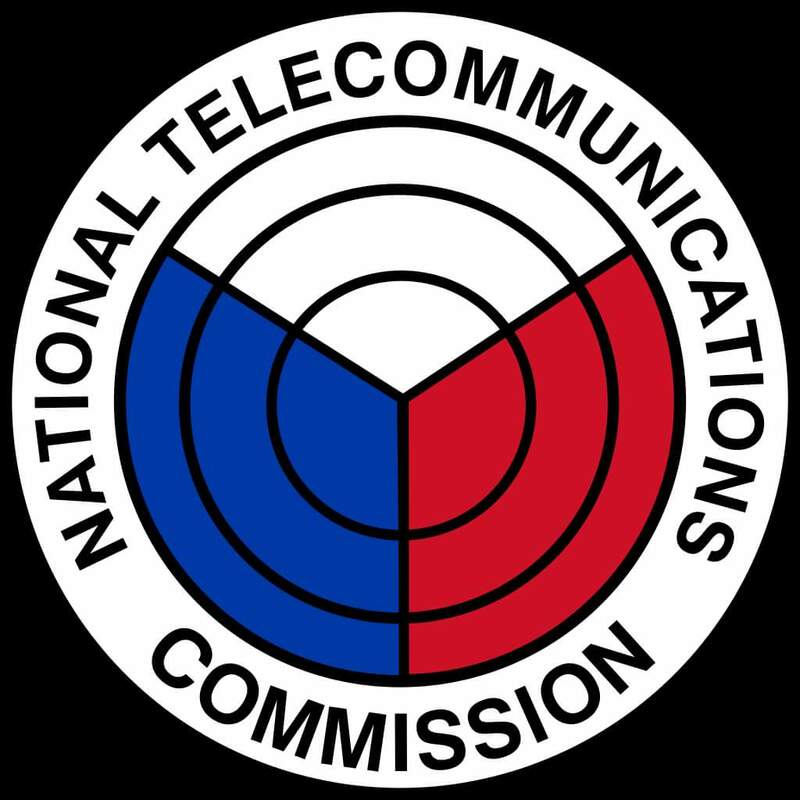 Stakeholders regulated by the NTC include cable and commercial television operators, broadcast radio stations, telecommunications companies and 2-way radio operators.